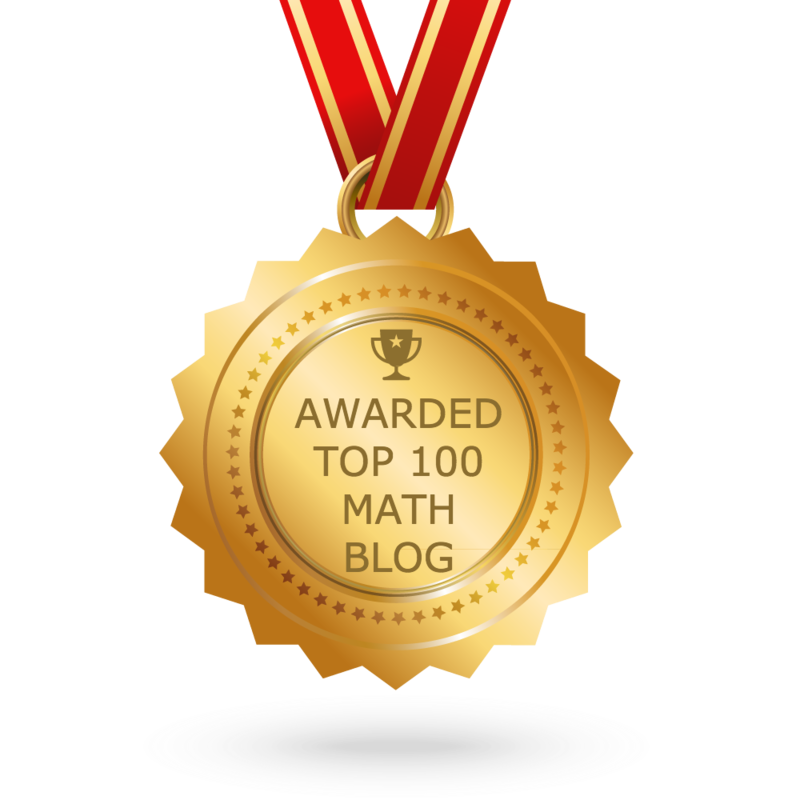 What are the points to be noticed when we add or subtract two or more fractions? (i) Before adding or subtracting any two or three fractions first we need to consider the denominator of the fractions. 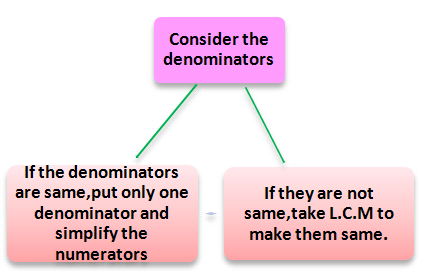 (ii) If the denominators are same,we can put only one denominator and we can add or subtract the numerator. (iii) If we have different denominators, we should take L.C.M of the fraction and we need change them as same.Then we can add or subtract. (iv) For multiplying two fractions we do not have to consider the denominators.We should multiply numerator with numerator and denominator with denominator. Mary had 4 ⅘ m of lace. She used 3 ⅔ m of a lace for a hand kerchief. How much lace did she have left? Mary is having 2 ⅘ m of lace originally,she had used 3 ⅔ m of a lace for making her hand kerchief.Now we need to find how much lace did she have.In this problem we need to use the concept of subtracting fractions.If we subtract the used quantity of lace from the original quantity of lace we will get the answer. (2) A family requires 2 ½ liters of milk per day.How much milk would family require in a month of 31 days? (10) Two third of a tank can be filled in 18 minutes. How many minutes will it require to fill the whole tank? (12) Mary had 4 ⅘ m of lace. She used 3 ⅔ m of a lace for a hand kerchief. How much lace did she have left? (15) A brick of weights 2 ½ kg .A stone is 1 ⅕ kg lighter than the brick. Find the weight of the stone required. (18) Jennifer made 4 cakes for a class party. The pupils ate 2 ½ cakes. How much cakes was left over?